Vermouth is a delicious aperitif poised to make a big splash this summer. It is made with wine as the base, to which aromatizing elements such as herbs, roots, spices, and florals, as well as bittering agents, sugar and alcohol are added. Its historical use was medicinal, often made with wormwood in a bitter, herbal style. 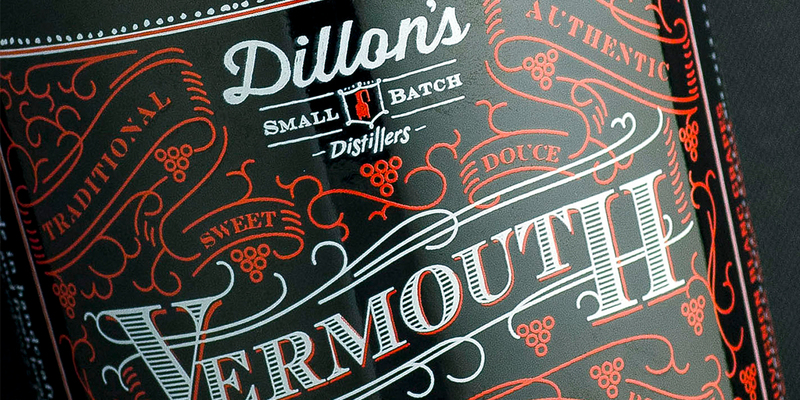 In the 18th century the first sweeter versions were crafted and consumed recreationally in Piedmont, Italy, which to this day is densely populated with vermouth producers. My favorite way to enjoy it? Served on the rocks or with a splash of soda to enhance the aromatics. From a recipe dating back to 1891, this white vermouth is made bitter by gentian root and chinchona bark. With Moscato Bianco as the base wine, the aromas are further enhanced with citrus peel. The nose of orange blossom, tangerine and muskiness are inviting, and there is a lingering sweetness to balance the bitterness. Serve with soda and an orange twist. Made in Canada! Done in the style of the classic sweet vermouth from Turin called Carpano Antica Formula (which is also delish!! ), this one has a real baking spice and vanilla forward nose, with bitter orange and hint of sweet strawberry on the palate. Crafted with the Manhattan cocktail in mind, I’d mix it with Lot 40 Rye whisky, or enjoy alone over ice. This is made by blending young wine in with barrel maturing vermouth, in a similar style to the Spanish solera system. Complex, with notes of exotic spice box, a savory herbal character, dried peach and orange peel. Serve accompanied by salty Spanish pintxos like olives, cheese and sardines.